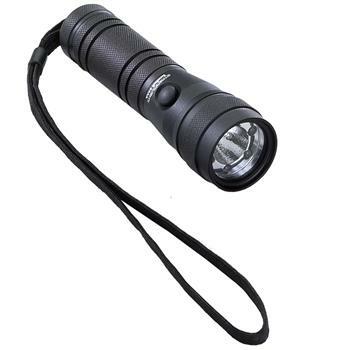 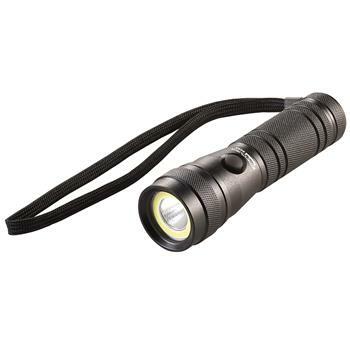 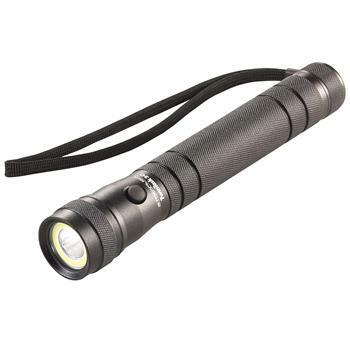 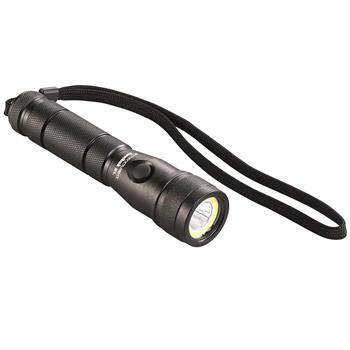 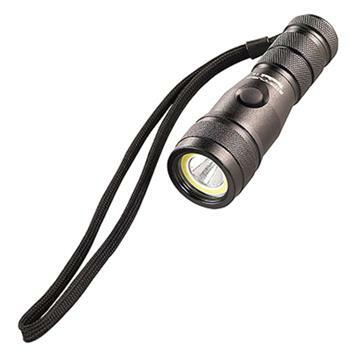 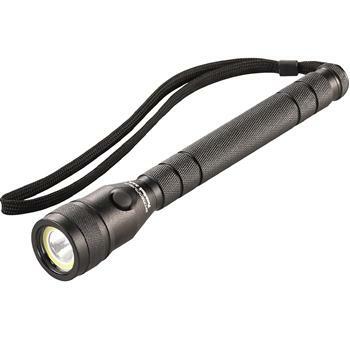 These exceptionally durable and powerful lights give you multiple lights in one. 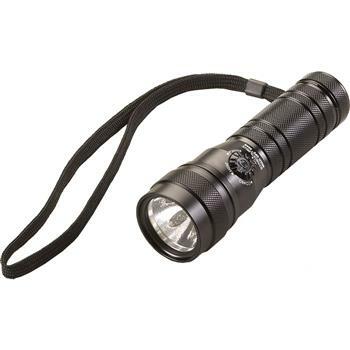 With the Streamlight Twin-Task flashlights, you have the flexibility to pick the best light source and intensity for the task at hand. 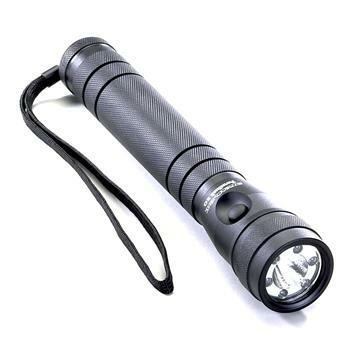 There’s no task that these machined aluminum lights can’t handle.